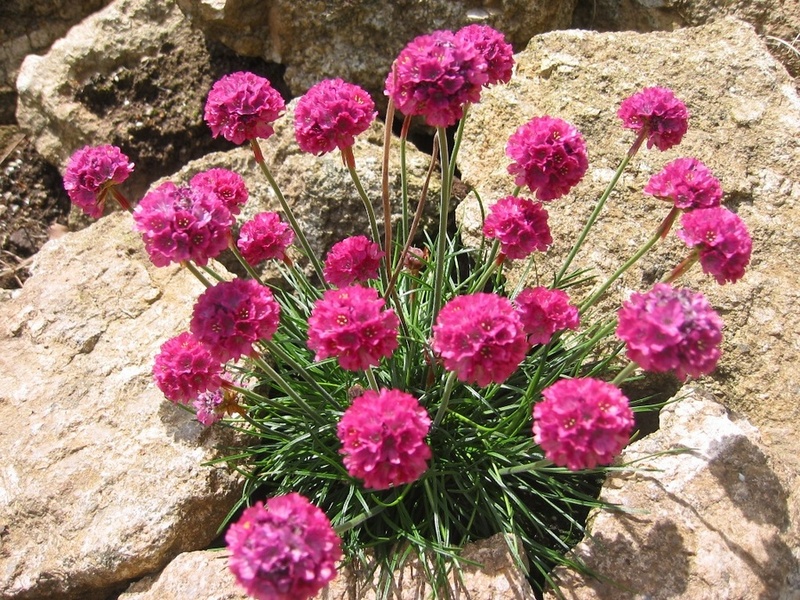 A deep pink flowering form of our native 'Sea Pink' or 'Thrift' which grows wild on rocky cliffs at the seaside.This Armeria has many rich pink flowers on short stems above tufts of grassy leaves. from April onwards. It forms a neat hummock 5-10cm high. 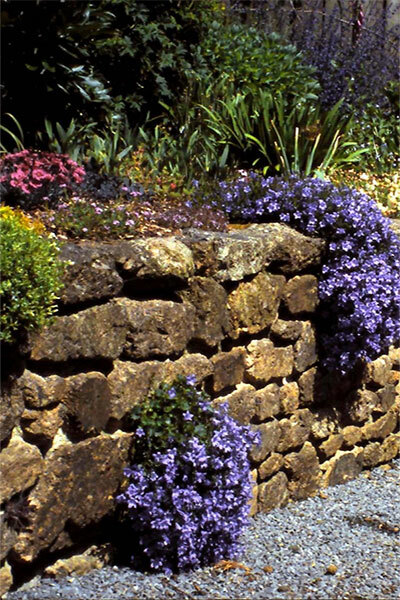 Easily grown in a sunny, well-drained position in the border or rockery.